Home News Group De Ceuster has acquired VALLI S.p.A.
Group De Ceuster has acquired VALLI S.p.A.
Valli S.p.A, located in Galeata, Italy. Valli is a worldwide leader in the production of Cages and Aviary systems for the poultry sector. We are delighted to welcome all Valli employees to our family owned Group of companies. We are confident that, within the ‘Animal Care Division’ of Group De Ceuster, Valli will be a strong asset for further growth of our business. Valli and Group De Ceuster share the same passion for quality products, personal service to our customers and long term business relations. We intend to build further on these shared values and this philosophy. 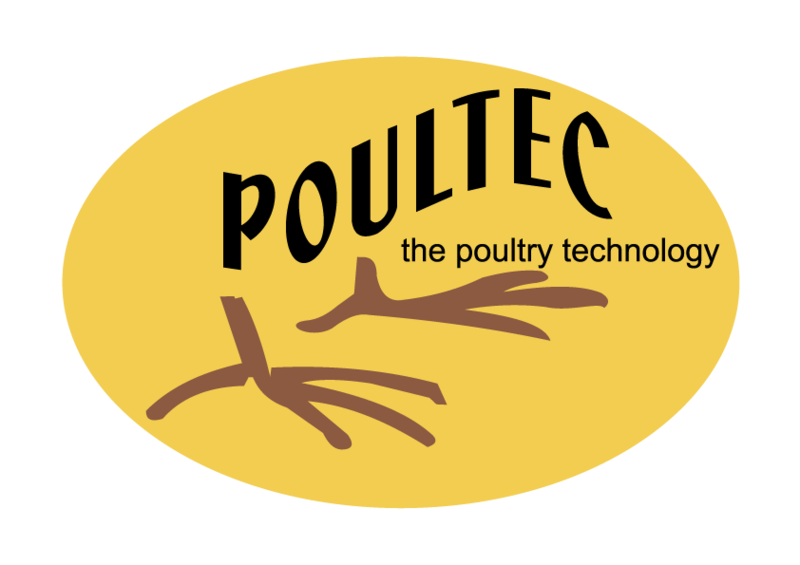 The new acquisition will combine the strength of De Ceuster Group and Valli; it will reinforce the Group’s position worldwide in the poultry sector and will enhance the Group’s ability to be a valued partner to its customers. By offering a broader range of products and services, the Group will be in a better position to meet all the needs of its customers. Valli will remain active as an independent company and will further continue its operations through its existing network of agents and distributors. Mr. Marcello Valli will remain on board to ensure a smooth continuation of the business.